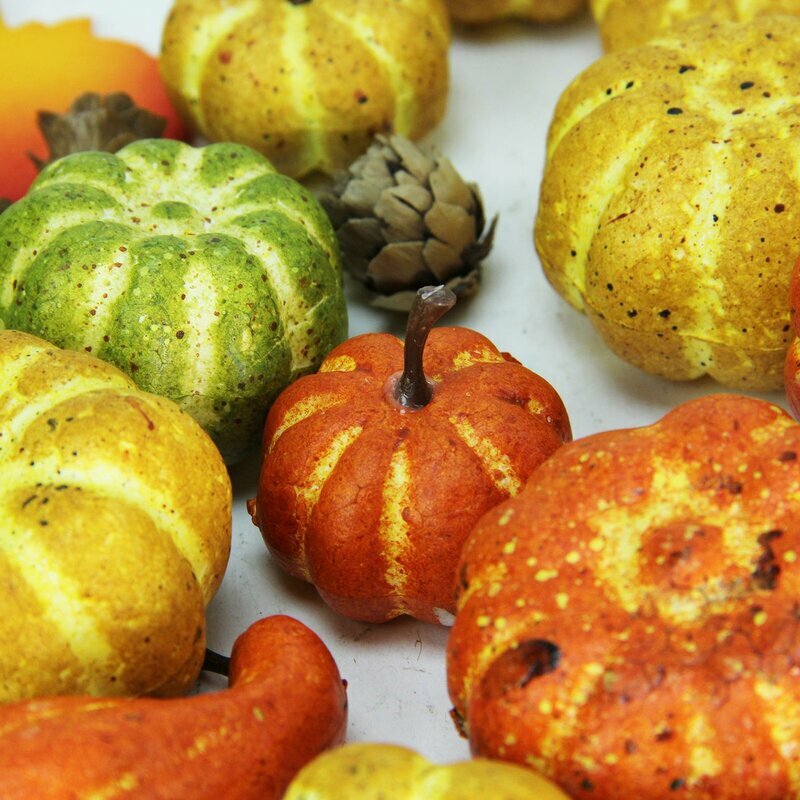 A healthy twist on two classic fall recipes without the guilt. 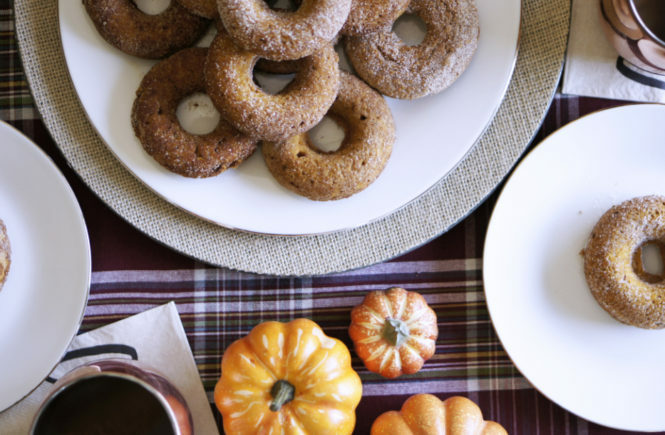 Protein pumpkin donut and hot chai acv cider are a must try! Keep reading for full details! 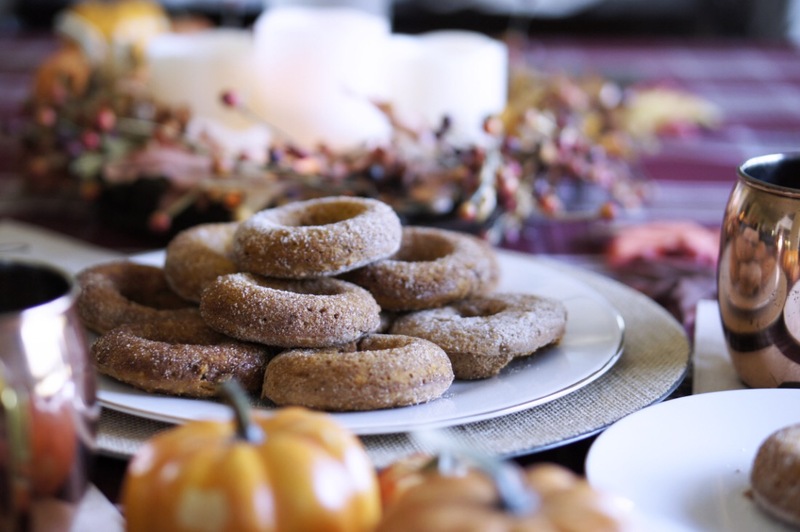 One of my favorite activities to do when we visit my husband’s hometown in the fall is to hit up a cider mill for donuts and hot cider- I’m hoping to do that next month when we visit! 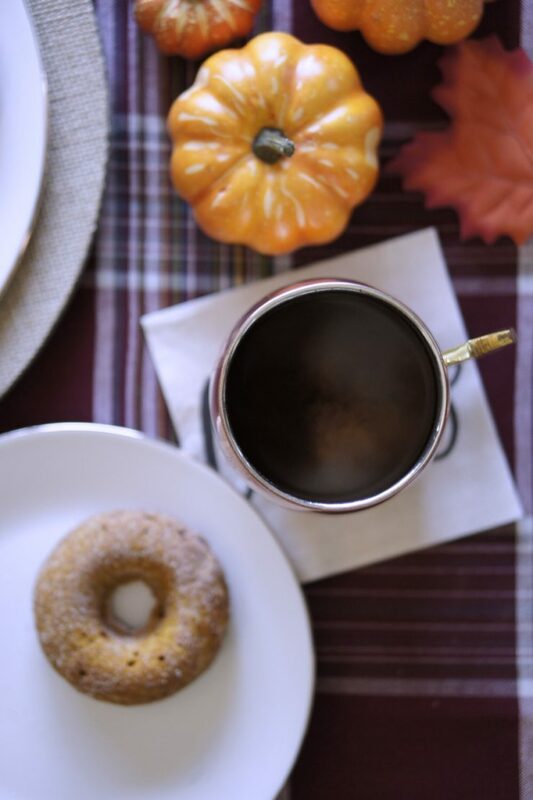 Until then, I like to whip up baked donuts and warm spiked cider at home. 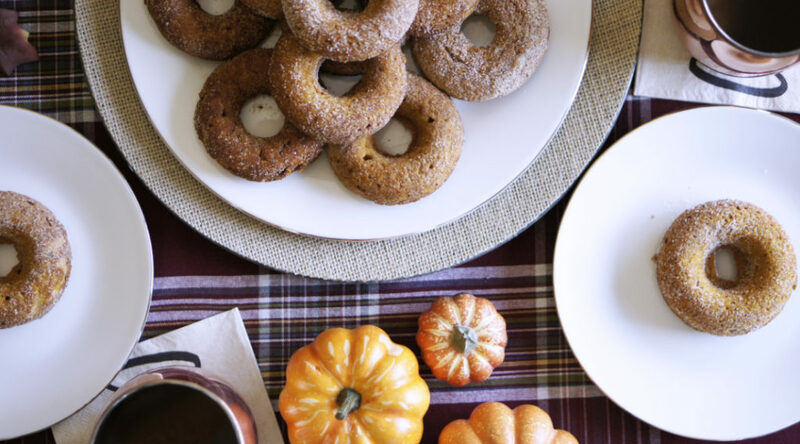 Today I am sharing two of these recipes with a healthy twist in collaboration with the Cozy Fall Moments campaign with Wayfair. My husband and I love to enjoy a warm cider beverage on a crisp fall day. 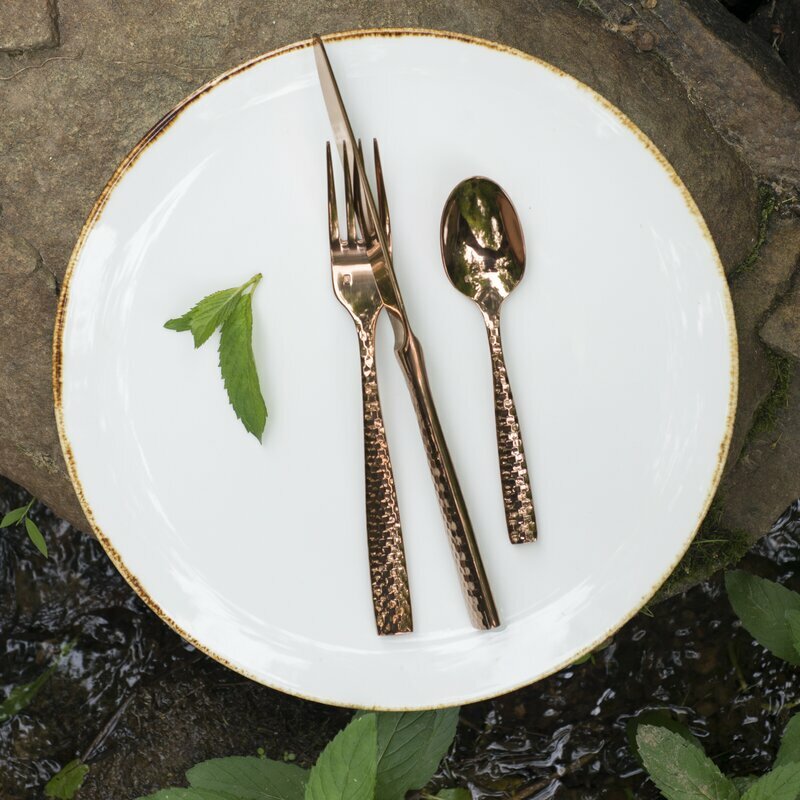 We usually serve them up in a copper mug because it is just more fun to drink from and looks pretty too! I really wanted to use cinnamon vodka for the drink I am sharing today but our local store did not have any. If you happen to make it with some please let me know how it turns out! You could probably substitute the vodka for a rum, or skip all together if that’s your thing. I added the apple cider vinegar because it is known for all sorts of great health benefits such as lowering blood sugar. You really cannot taste it in here with the apple cider and all the spices for the chai. Bringing the chai spices and apple cider together gives this drink all the warm feels. 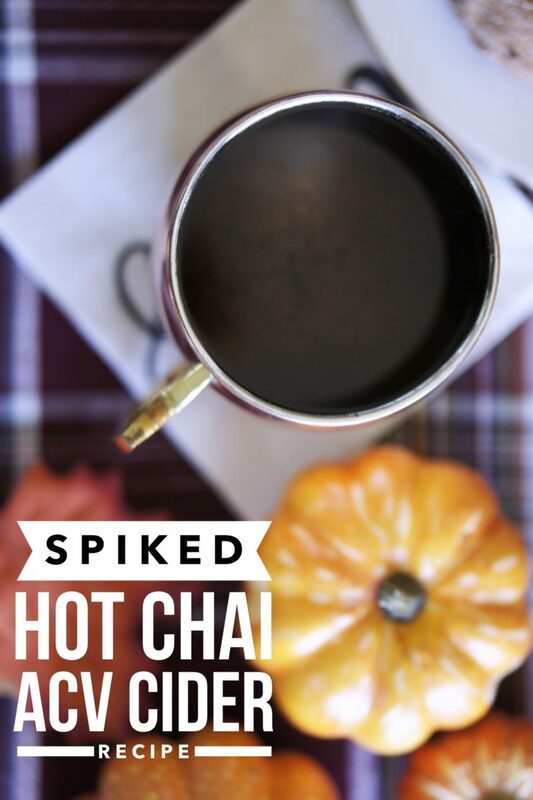 If you like chai, you need to try this drink! 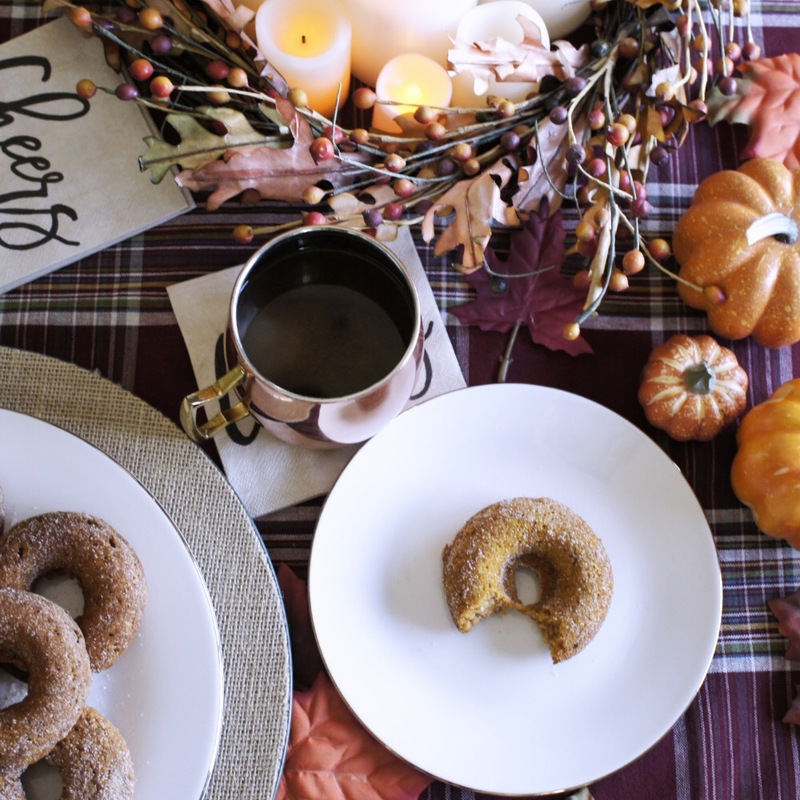 We paired our spiked hot chai ACV cider with a protein pumpkin donut for a fun Sunday afternoon snack. 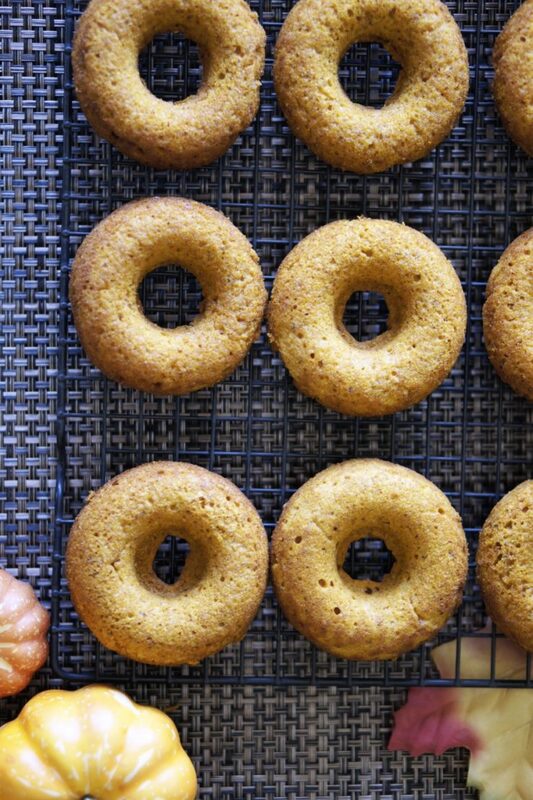 Creating a flour free donut was a bit of a challenge but after a few ingredient tweaks- these donuts are so yummy and quickly becoming a favorite! 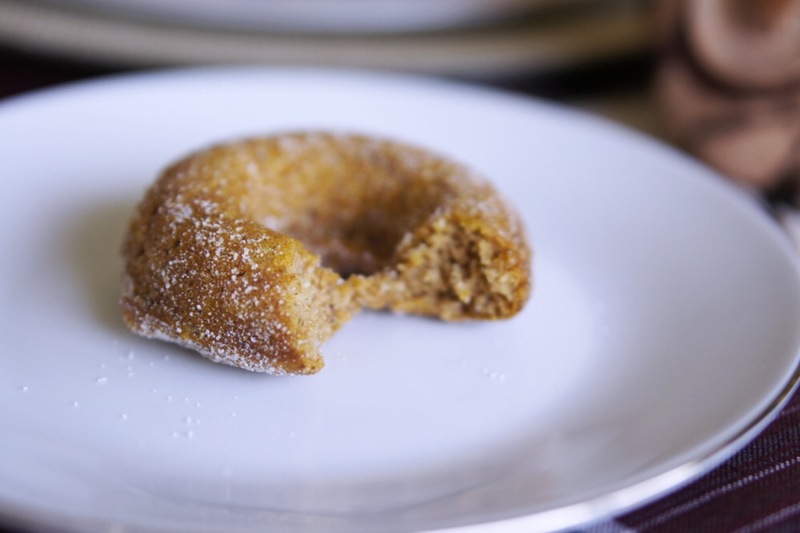 The pumpkin, spices and sugar are all mild creating a perfect balance of flavor and texture. 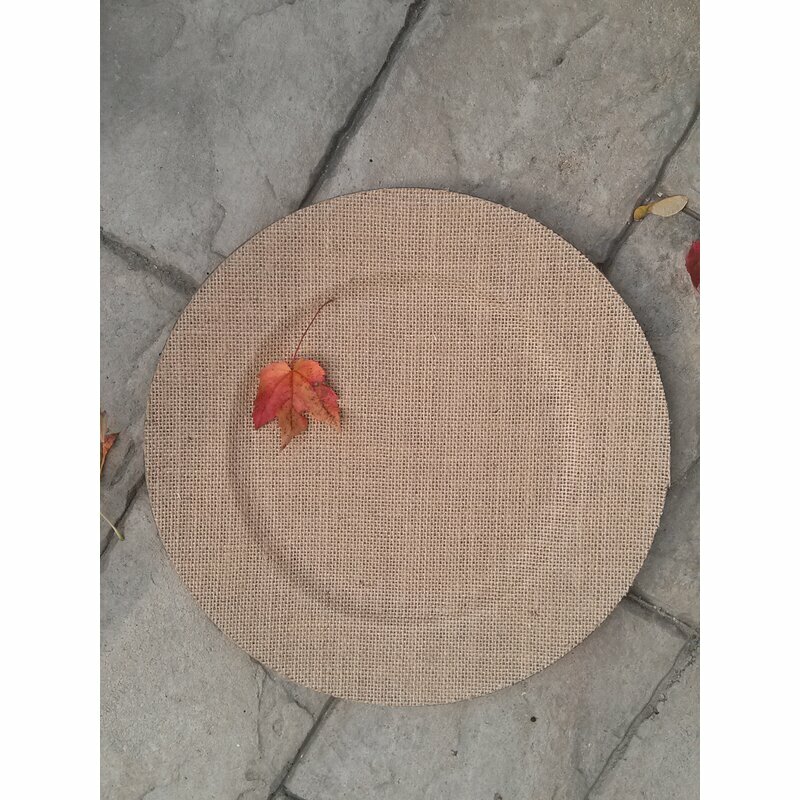 Share at brunch on a fun linen charger or store in an air tight container for the week. 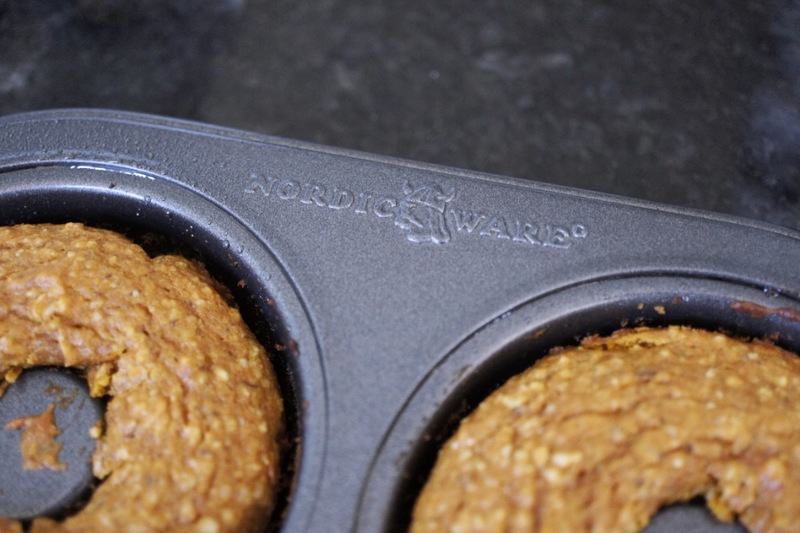 They make an easy on-the-go breakfast or post workout treat! A little fact about me, I love a good tablescape. I may or may not host dinner parties just so I can set a table. 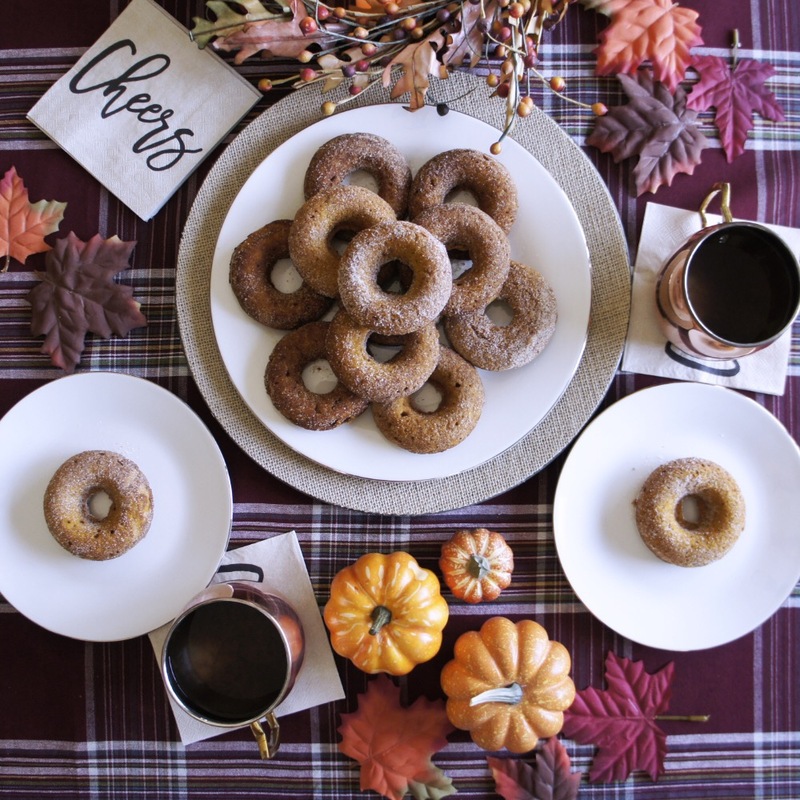 Since this post is in collaboration with Wayfair’s Fall Cozy Moment Campaign, I dressed my table up for this snack combo’s photo shoot. In addition to using simple but gorgeous plates and mugs I added a linen charger for my platter of donuts. A simple warm hue tablecloth, some faux pumpkins and leaves, and wreathe filled with led candles in the center set the perfect fall tablescape! 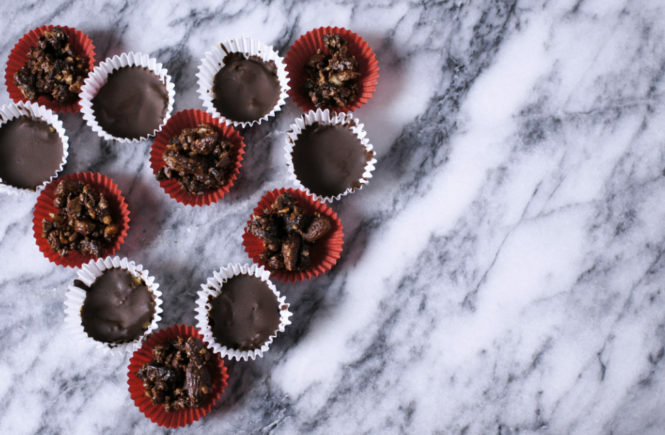 Scroll to the bottom for the full recipes! Preheat oven to 400. Spray donut pan with coconut oil. Mix all dry ingredients in one bowl, set aside. In a separate bowl mix all wet ingredients then add in the dry. Pipe batter into donut wells until 3/4 full. Bake for 15 minutes or until a toothpick comes out clean. Let cool for 5 minutes before removing from pan. Meanwhile, in a plastic zip lock baggie mix ingredients for topping. Shake one warm donut in the bag at a time, place on a wire rack to cool completely. In the bottom of a pot, combine apple cider vinegar, maple syrup, vanilla, ground spices, anise star and cinnamon stick over medium-heat. Stir consistently until warm and fragrant (about a minute). Add the apple cider and bring to a boil. Reduce to simmer and cook for 5 minutes. Remove cinnamon stick and anise. Remove from heat and stir in vodka. 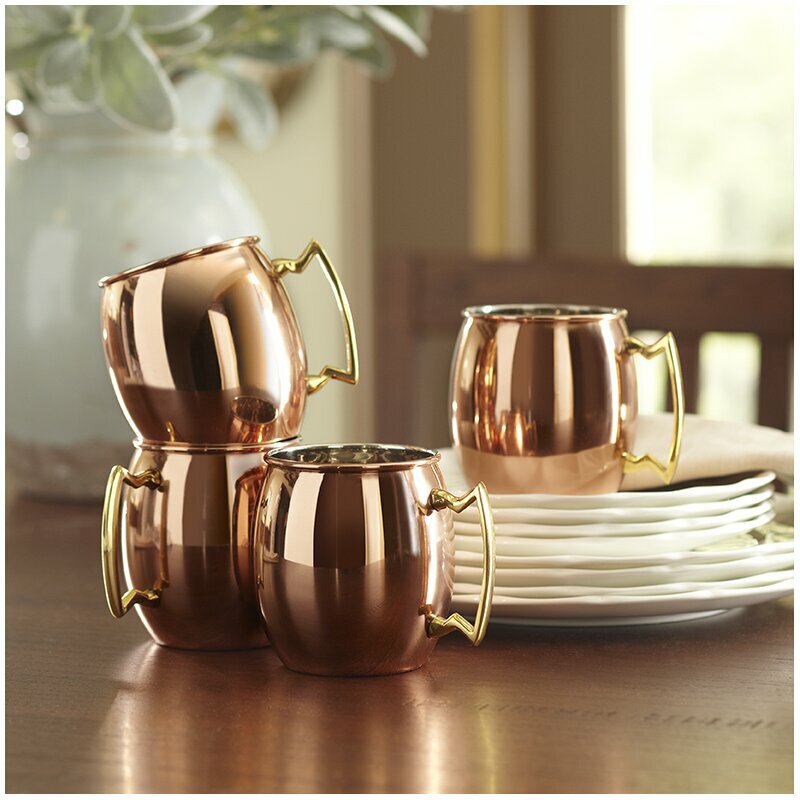 Pour spiked warm cider into four copper mugs for serving. 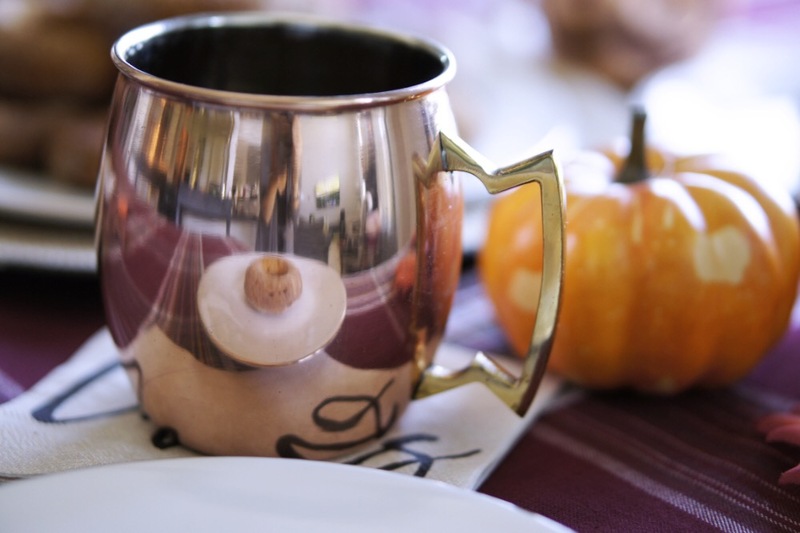 If not all present parties were partaking in libations, simply skip adding all the vodka to the pot of cider but add two ounces to the individual mugs before serving the warm cider. *this post is not affiliated, sponsored or paid. It is in collaboration with the September 2017 Wayfair Cozy Fall Moments campaign. 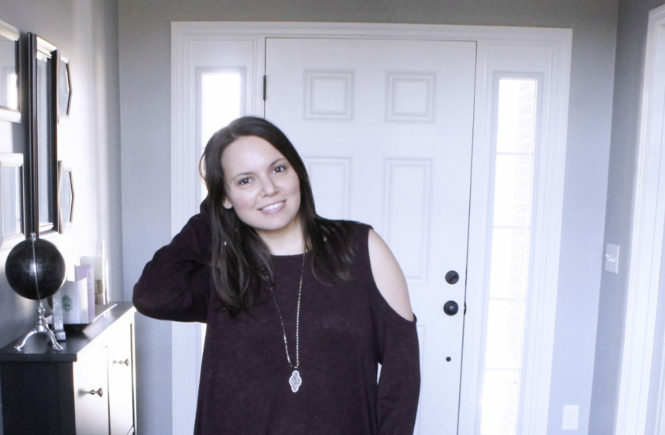 Search #CozyFallMoments and #WayfairAtHome to find more inspiration from other bloggers and influencers on how to cozy up your home this fall! WOW!! 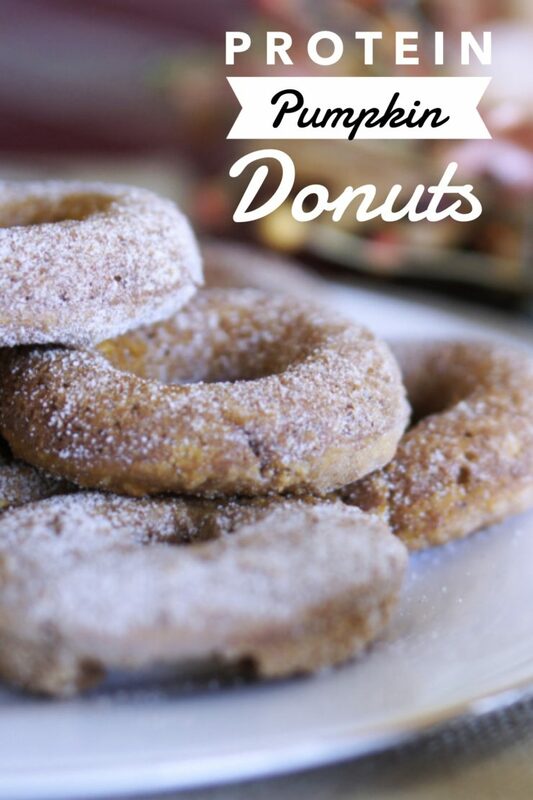 who knew protein donuts are so easy to make! thanks for sharing! 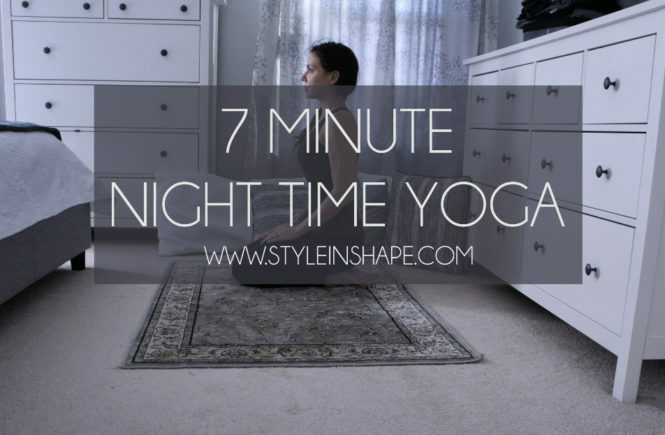 I may try this! love the table setting! Wafair always has great stuff! I didn’t even know cider mills were a thing! I love this entire set up! It feels so cozy, can you tell I’m ready for fall? I will have to try that donut recipe! They are big in Michigan! Some of the best donuts and cider! Ahhhh! 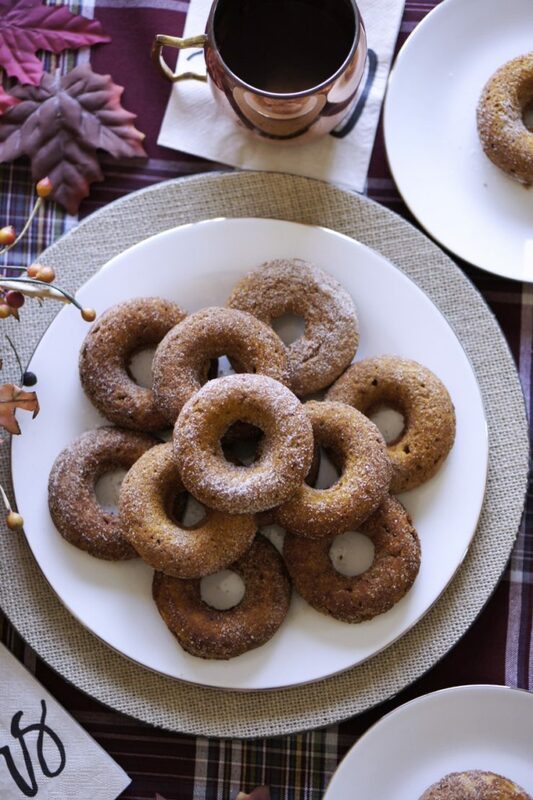 Cider and donuts make the perfect combo! 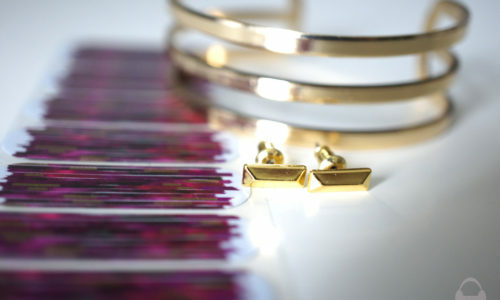 Your table is styled so beautifully. So much fall inspo! Oh my gosh, my mouth is watering just reading this!! It sounds sooo yummy! The pics turned out amazing, I want a donut every time I look at one! This looks so yummy and the pictures are awesome! 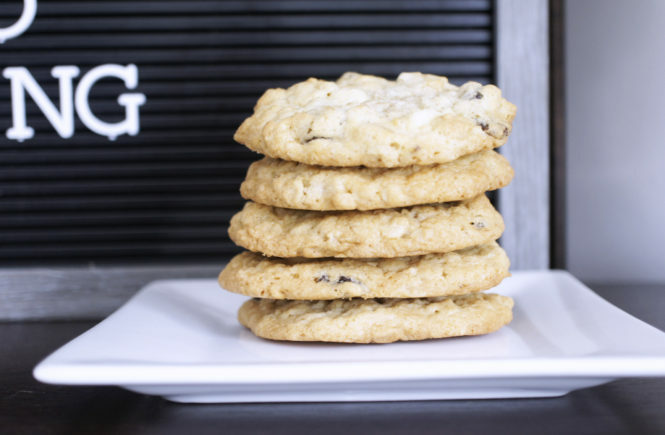 Pinned these recipes to try at home, they look fantastic! Especially the donuts 🙂 and great table setting! I love that mug and those donuts look amazing!